By now, you’ve probably seen the short film for Lana Del Rey‘s “National Anthem”. 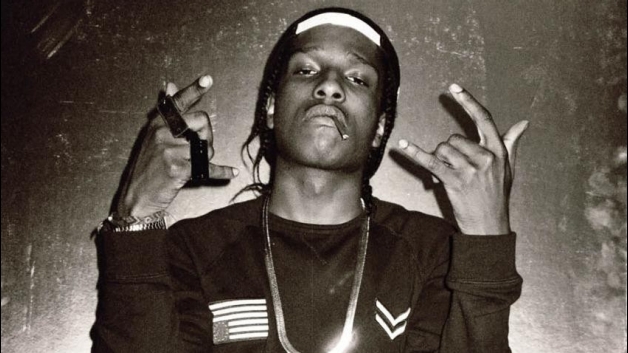 Apparently that wasn’t enough for A$AP Rocky and Lana Del Rey, who teamed up once again for the second single off Rocky’s forthcoming LongLiveA$AP LP. 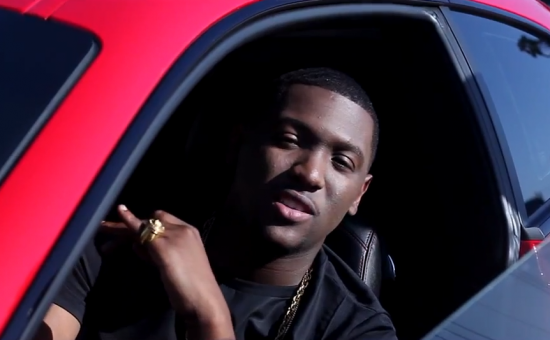 “Ridin'” was originally supposed to appear on April’s Follow The Leaders mixtape from The KickDrums, but Rocky liked it so much he wanted to save it for his album. Lana, who has always described herself as a huge fan of hip-hop, trades verses with Rocky on the new cut, which is literally a tribute to the indie songstress and the Harlem rapper’s apparently budding romance. Rocky repeatedly mentions, “Long hair, Lana, that’s my b**ch. You can tell by the swagger in her lips.” Cute. 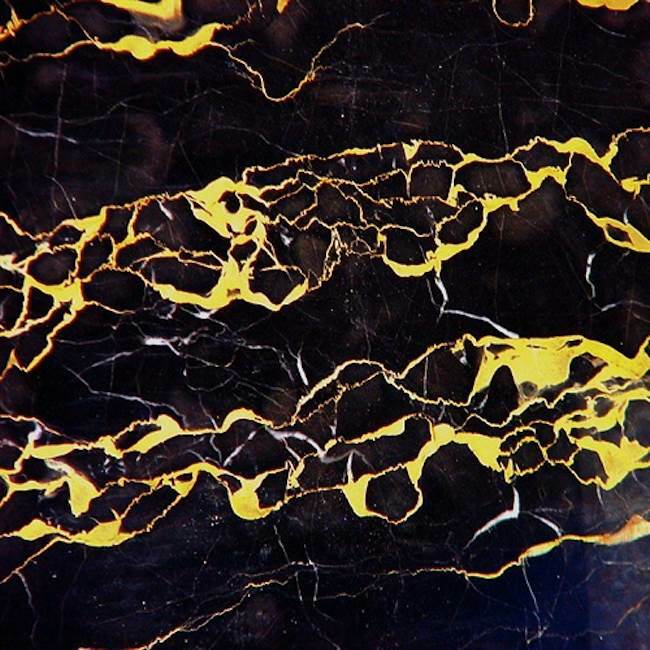 Following up last year’s fantastic Instrumental Mixtape, hip hop producer Clams Casino has tweeted a link to download a brand new mixtape containing fourteen beats he’s made the past year. On the mixtape is some of his awe-inspiring production for the likes of The Weeknd, Lil B, and A$AP Rocky and his remixes of Washed Out and Lana Del Rey. Download the tape here, or listen to some of the tracks below. 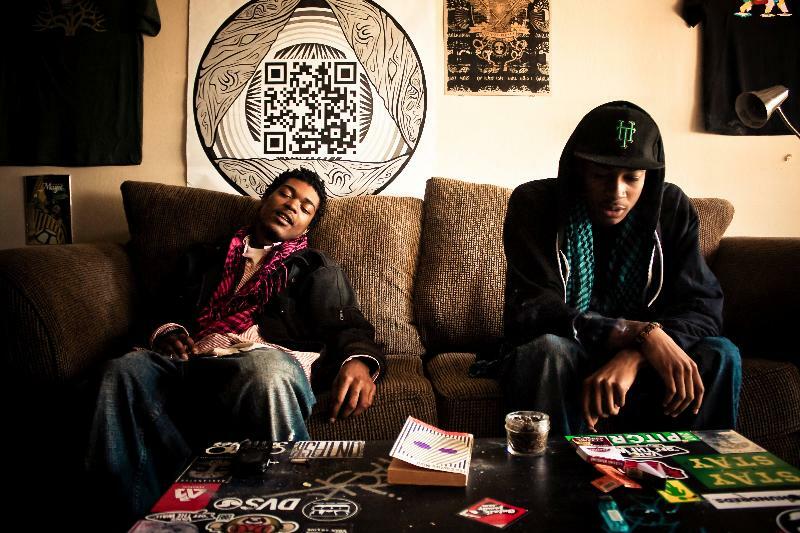 Big day for Oakland rap duo Main Attrakionz! Just after releasing the dates for their first ever US tour, MondreM.A.N. and Squadda B posted up a new song produced by Tyler Bisson, the twinkling, hypnotic “Focalin”. 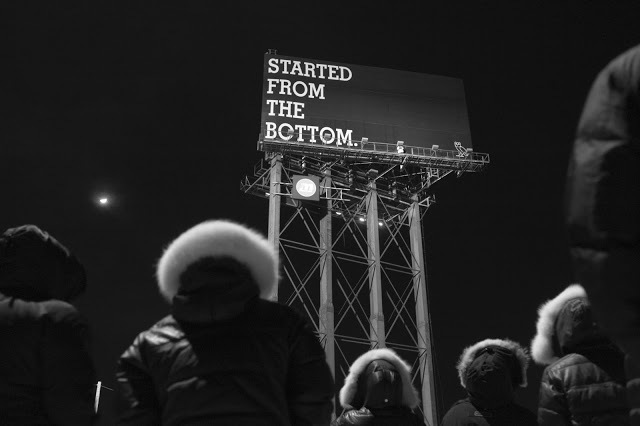 It’s quite similar in style to 2011’s free full-length 808’s and Dark Grapes II, one of the best mixtapes released last year (even including a lone feature from Harlem’s ASAP Rocky). You can check out “Focalin” and the group’s tour dates below. Over the next two months, the California natives will make their way across the country into New England and into the South before wrapping everything up at this year’s SXSW.